Our menu showcases classic French dishes and our chefs follow traditional French cooking techniques, to create recipes honed to perfection through these years. The menu is expressed by dishes spectacularly simple and yet exquisite, devoted to using the highest quality ingredients, mostly air flown directly from Rungis France. Situated on Singapore’s Central Business District, L’Angelus is the perfect place for a business lunch. Our monthly set menus offer value for money and great selections to choose from! L’Angelus is the perfect location for Private,Corporate Events & Special celebrations for a group of up to 40 guests. The intimate dining area has a rich, warm, and a cozy dining atmosphere. Let our chefs prepare a memorable menu customized to befit the occasion. 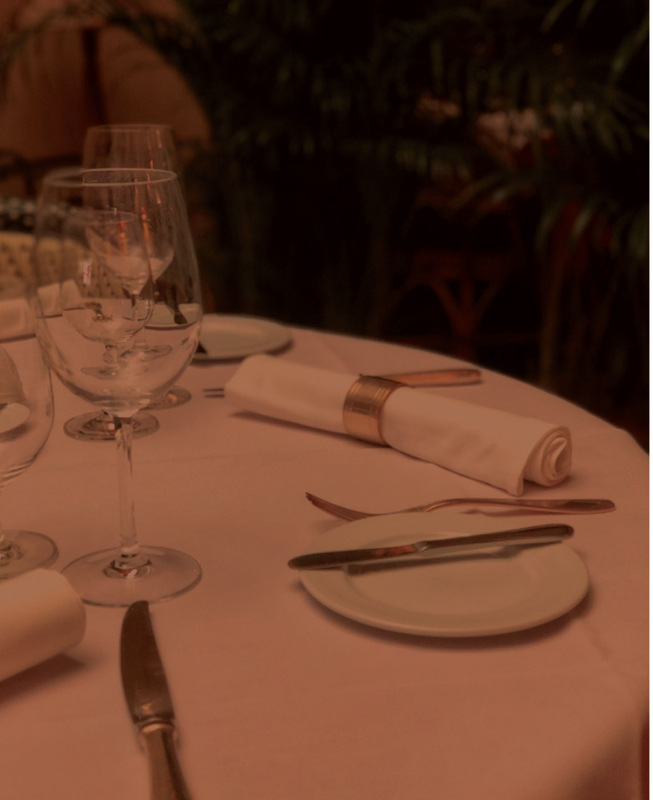 Our Events Team will help curate the right pairing from our wine cellar and weave magic with highly personalized event management services to cater to our guest’s every need. Ranging from flowers, chocolates, music, decorations and more. Our Events Team will take care of it all!